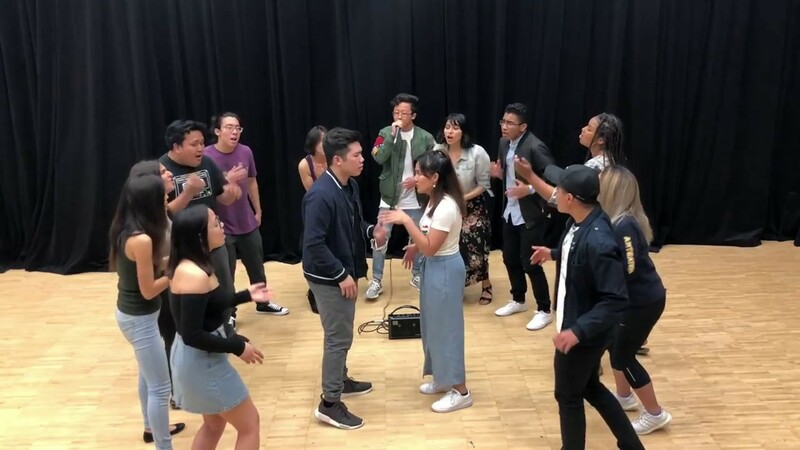 Uniting Voices is a multi-cultural vocal group whose purpose is to create, foster, and maintain a musical community that supports each other as a whole and as individual vocalists. We strive to uphold values such as dedication, hard work, and responsibility to preserve our integrity as united vocalists. Most importantly, our greatest value is respect and appreciation for music, the opportunities given to us, and to one another as musicians. We have a wide variety of songs to perform based on the event and will always put on an energetic and passionate performance! 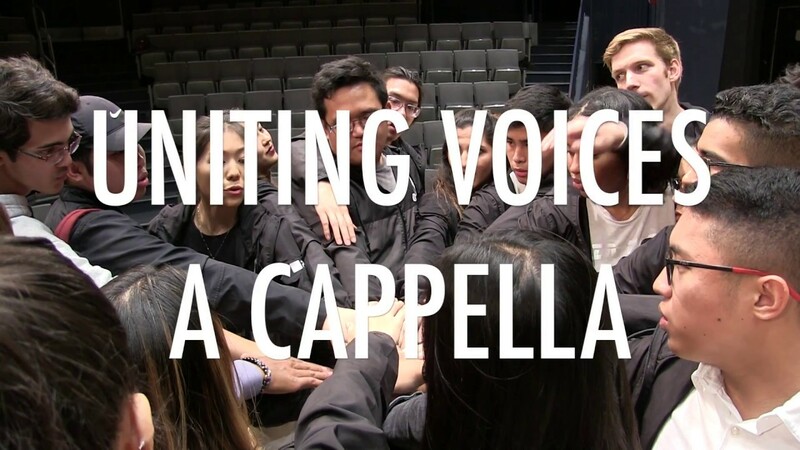 Uniting Voices is a student directed co-ed vocal group in UCI that creates, performs, and enjoys music together. 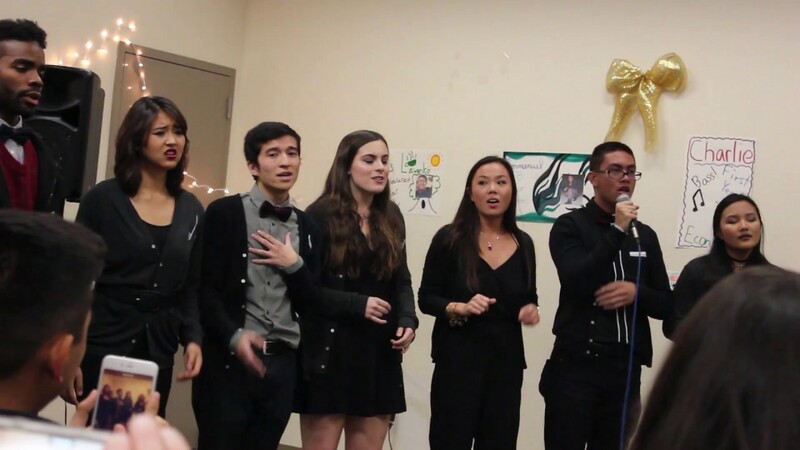 We have performed and won at UCI’s very own talent competition, Soulstice as well as in national competitions. Music is our passion and we love to have fun with it! We would prefer at least 4-5 microphones. 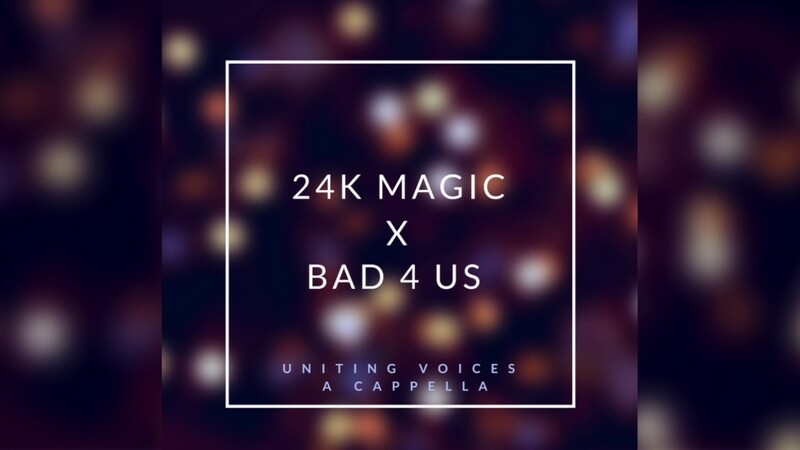 We are heavily influenced by RnB and pop but love all genres and love to perform all kinds of songs from barbershop to soul!